At Parkland, quality, safety and service are at the core of everything we do. But how do you measure quality in healthcare? How do you know where the care you receive ranks in terms of quality and safety? Parkland wants to help. This online tool provides quality measures for the care provided at Parkland, describing how we are performing in areas such as surgery, infection prevention or other core quality indicators. Quality measures were created as a way to measure patient safety and the outcomes of medical care. This information allows you to compare the care Parkland provides against state and national benchmarks. Quality measures are defined and reported publicly by many national organizations, including The Joint Commission or the Centers for Medicare & Medicaid Services (CMS). In fact, CMS reports performance on quality measures on all hospitals in the country on a website called Hospital Compare. Healthcare is a dynamic field that changes rapidly. What was considered innovative a few years ago, may be obsolete today. At Parkland we stay ahead of the curve by focusing on continuous improvement. That means we are always looking for ways to create better, safer outcomes for our patients. One of the ways we do that is by looking at quality measures and continuously seeking out the best practices in our industry. Though quality measures are useful, quality care is about more than numbers and statistics. It’s about placing patients as our number one priority every time they walk through our doors. It’s about providing services out in the communities where our patients live and work. 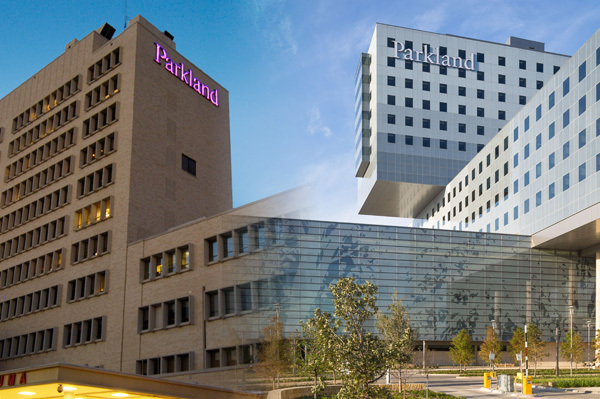 Parkland takes pride in being one of the most prominent public health systems in America. 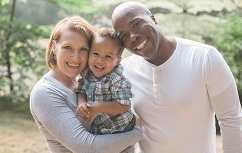 We believe that caring for our patients is both a privilege and a responsibility. That is why we put so much effort into quality, safety, and service. Review Parkland's performance on the following pages.